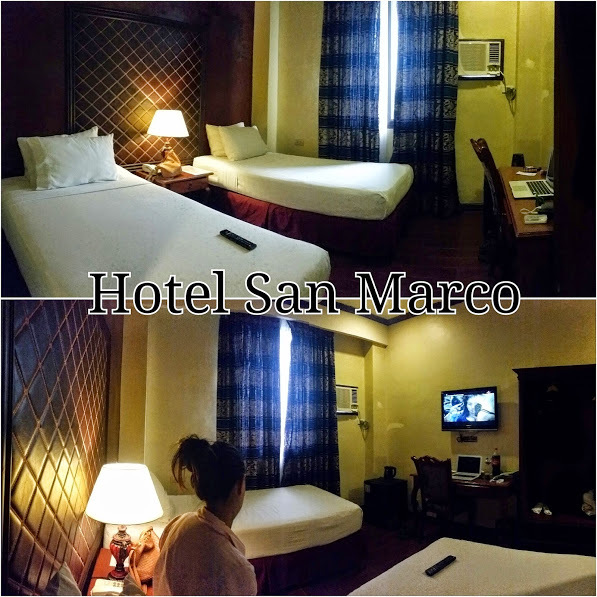 Gensan’s leading boutique hotel, Hotel San Marco is 3rd years old and has got its own elevator now! [dropcap]H[/dropcap]otel San Marco, one of General Santos City’s leading boutique hotels recently celebrated its third year with a simple dinner with clients and friends. 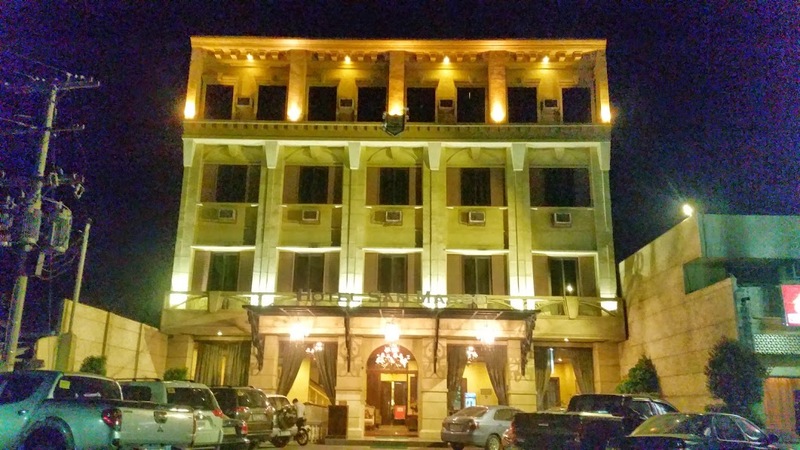 We were privileged to be there to stay for the night and was pleasantly surprised to find out that this four-storey hotel hotel located along Laurel East Street now has a fully functioning elevator for its clients and visitors. The Schindler Group is a manufacturer of escalators and elevators world wide, founded in Switzerland in 1874. Schindler produces, installs, maintains and modernizes elevators and escalators in many types of buildings including residential, commercial and high-rise buildings. The company is present in more than 140 countries and employs more than 48,000 persons worldwide. The production facilities are located in Brazil, China,Slovakia, Spain, Switzerland, India and the USA. This development willl definitely delight the regular clients of Hotel San Marco and encourage more bookings from new customers who do not have to huff and puff to reach their rooms at the upper levels. During my stay there, going up and down my 3rd floor room was now a breeze. Hotel San Marco Front Desk. To its right is the newly installed elevator. And yes, I should mention that I had one of my most peaceful slumbers there inside my Italian-inspired room overlooking Laurel Street unmindful of the muted sounds of the traffic below. Good thing I woke up just in time to enjoy my breakfast of the all-time favorite Cornsilog at their European-inspired and tastefully furnished cafe at the lobby in the morning. There were just a few occupied tables at the cafe including vacationers from Manila. Aside from that, it was all peace and quiet, on a Sunday morning. Ahhh… definitely, one of my best staycations in a Gensan Hotel ever.